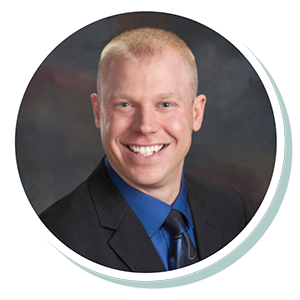 Craig has been with Stearns Bank since 2010 and has been around agriculture his entire life. He enjoys helping his customers get the equipment that will help improve their efficiencies while helping their farm or company grow. He admires farmers for their dedication that provides us with so many wonderful foods and dairy products.